Ziada points program is for Mobile Prepaid customers. Customers are automatically enrolled onto Ziada once they activate their line and start using their mobile prepaid line. Customers can redeem their Ziada points by dialing *126#. Customer can redeem airtime by dialing *126#. 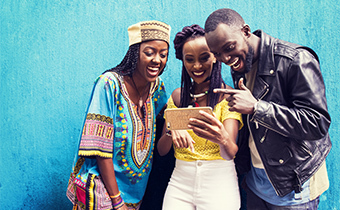 Airtime redeemed can be used across networks for calls, SMS and data. Airtime redeemed is valid for 3 days. Customers can redeem daily, weekly and monthly data bundles. Customers redeem data by dialing *126#. This is a loyalty program for Telkom Mobile Prepaid where customers are rewarded for using Telkom services. How do I subscribe to Ziada Points? How do I earn Ziada Points? 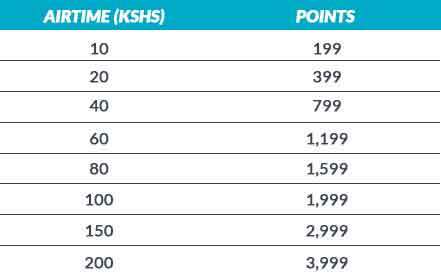 You earn 1 Ziada point for every 1Kshs spent on calls, sms, and data. How do I check my Ziada points balance? What can I redeem using Ziada Points? You can redeem Freedom data and airtime. How do I redeem the different redemption options? Can I use the airtime redeemed across networks? Yes, airtime redeemed can be used across networks for calls, SMS and data. Where can I redeem a device? You can get a device by visiting any of our Telkom shops country wide. 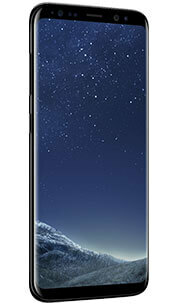 Can I use Ziada Points and Top up with cash to redeem a device? Yes it is possible to use ziada points plus cash to get a device. Can I transfer Ziada points to one of my friends? No, Ziada points are not transferable. Can I earn points as a postpaid customer? No, you can not earn points when you are on postpaid services.